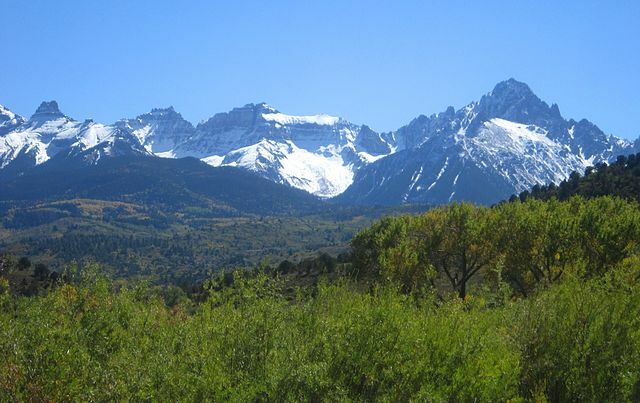 Experience Colorado adventure with breathtaking mountain scenery, more than 50 exciting attractions, wonderful accommodations, thrilling recreational opportunities, world-class museums, arts and crafts fairs, rodeos, dining, shopping and more at the foot of Pikes Peak. Experience Colorado Springs! Visit our website or call our toll-free number for your free Official Visitor Guide. For the best results please use our vacation planner to be contacted by our renowned Virtuoso Travel advisors that specializes in Colorado Springs. We do it all for you, air, car, hotels, and everything else you desire.